Body's age = 14. Spiritual age = 17. FeeFee was lieing...... and i know he will be coming back in september or october! Pearl. How do you know if lightning_thunder was Feefee? 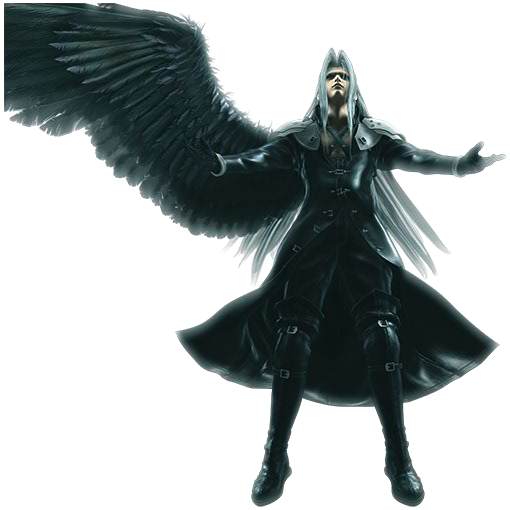 ...Anyway...Back on topic...Any info on Sephiroth's location/whereabouts/condition? painfull and cold... That's what I remember. Still in one piece . Yay thats good. so Now Wat are you Going To Do? Drop my golden title and get my life back. Heh. So, you gonna keep coming here or do ya have better things to do? I'll be comming over here for sure , but less than I used to before.